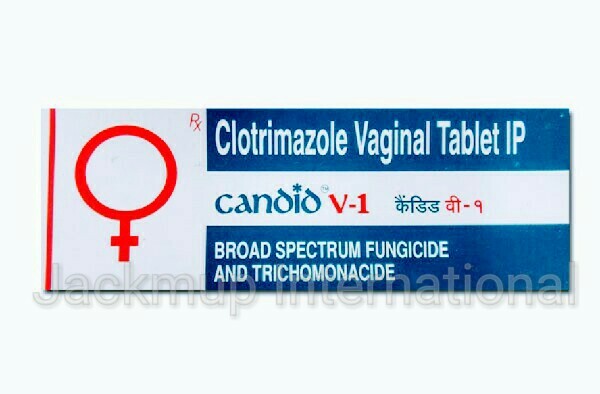 Description:- Candid v1 500 mg vaginal tablet is used in the treatment of fungal infections. Candid v1 500 mg vaginal tablet stops the growth of fungus by preventing them from making their protective covering. Clotrimazole cream or pessary is for vaginal use only. Do not use in the eyes or take by mouth.